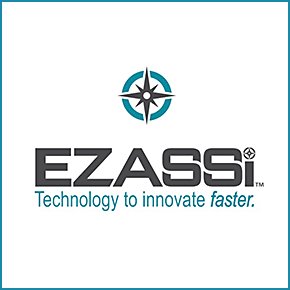 Ezassi Open Innovation software expands the reach of your ideation initiatives while protecting the intellectual property rights of your organization. The configurable software platform includes controlled idea capture for both external and internally generated ideas and challenges, provides automated idea assessment and customized workflows that populate a searchable idea repository. These features provide unparalleled risk mitigation against IP misappropriation, enhanced acquisition of new product ideas and technologies, increased operational efficiencies, reduced costs and improved time to market. Ezassi solutions are now providing exceptional value to leading companies in market segments sensitive to maintaining intellectual property protection of new product pipelines.